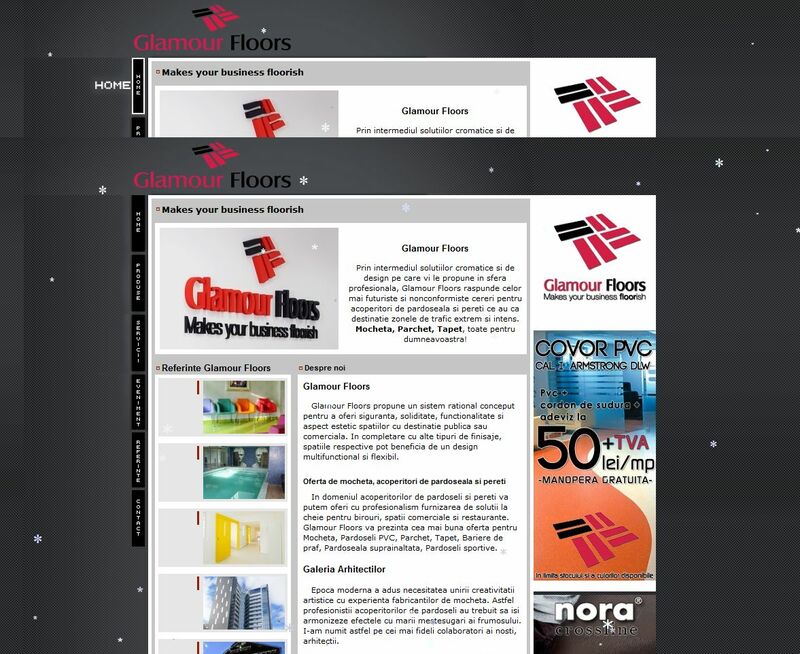 Presentation site for one of the most important interior design companies in Bucharest. FYB Romania has created its presence on the Internet, allowing the company to have the offer presented in an attractive and interactive mode. Good marketing strategies based on this site have proven to be the key point for the development of the company.